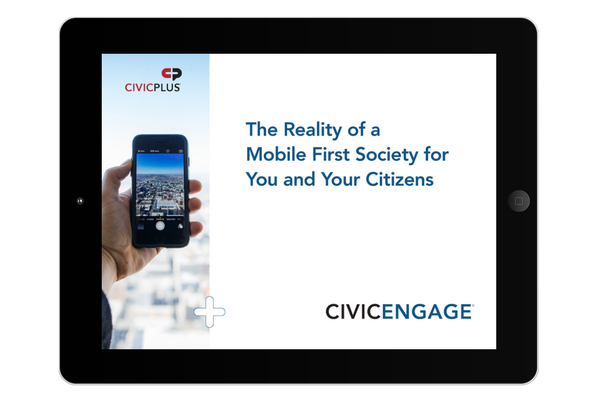 Municipalities looking to provide their residents with valuable information and timely news and alerts must leverage the power of mobile to both master the work day and optimize the citizen experience. Learn about the changing local government digital landscape. Fill out the form to download our free eBook. Learn how to leverage technology to meet the needs of your citizens.